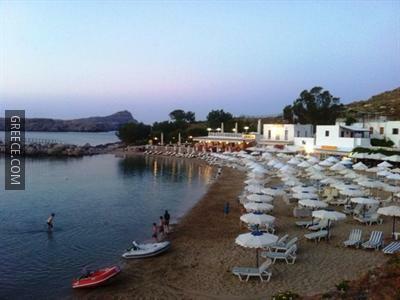 Set in Lindos, the Lindos Old Village Collection is within easy driving distance of Pefkos. This charming hotel is ideally located in the town centre. The Lindos Old Village Collection offers cosy rooms, furnished to fit the needs of any guest. The Lindos Old Village Collection is close to Lindos Beach. Diagoras International Airport is a 50 minute drive away.